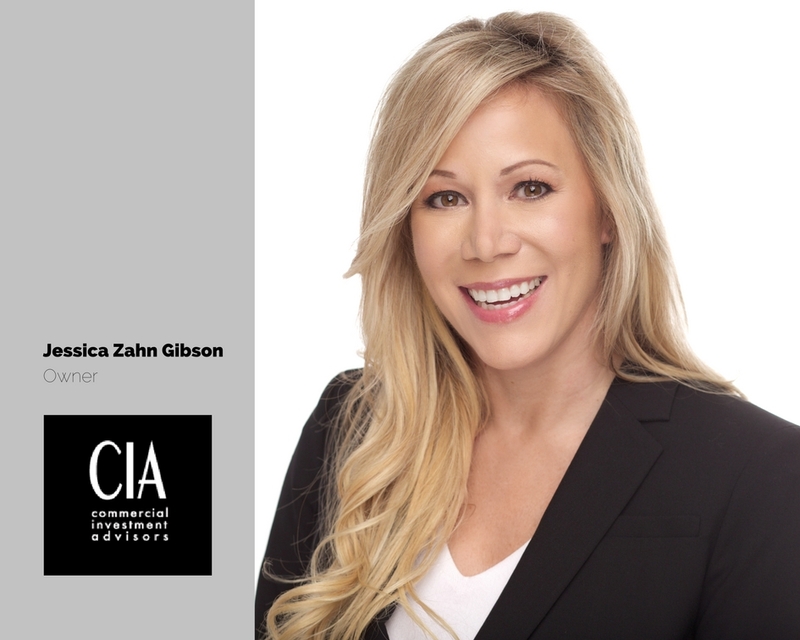 Jessica Zahn Gibson – Owner & Designated Broker of Commercial Investment Advisors, Inc.
Q: Please describe CIA Brokerage Company in one sentence. A: A commercial real estate brokerage firm built on a backbone of integrity and providing white glove execution to clientele nationwide. A: I had the rare gift of knowing what I wanted to do with my career from an early age. It was much easier to establish a path to my goals when I knew exactly what they were while I was still in high school. I was motivated by parents who didn’t have anything to give, other than love and support. 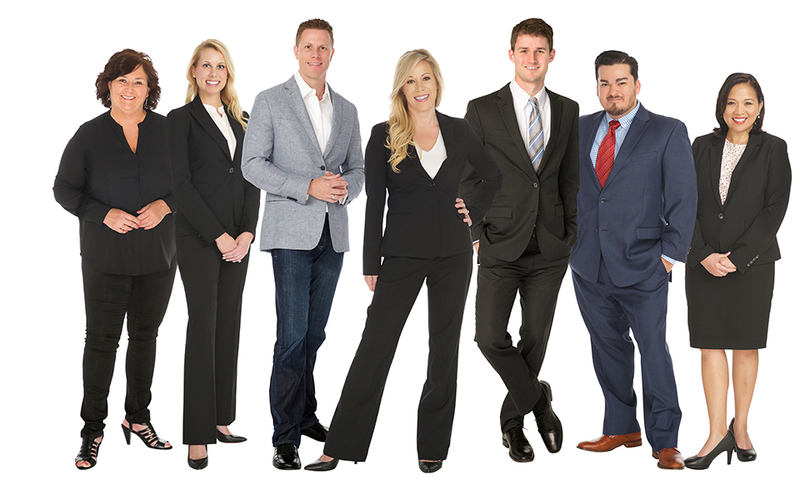 At 21 years old, I wasn’t afraid of being the only female agent in an office with 35 men and applying a fresh perspective on brokerage. A: Based on our firm’s level of achievement, we have a name that people recognize. I didn’t want to use my name in the brand, I wanted the firm to belong to everyone who worked with us. We have a brand that we can all relate to and are proud of what we have built together. Q: What does the future hold for CIA?